Our mission is to help people travel and experience the world. We hope to hear your travel stories next. "My son now says I'm officially the coolest mom ever!" Thanks to Scott's Cheap Flights, this past year we have been to Peru, England, Scotland, Paris, Iceland and Switzerland. Being a Premium member has really paid off. 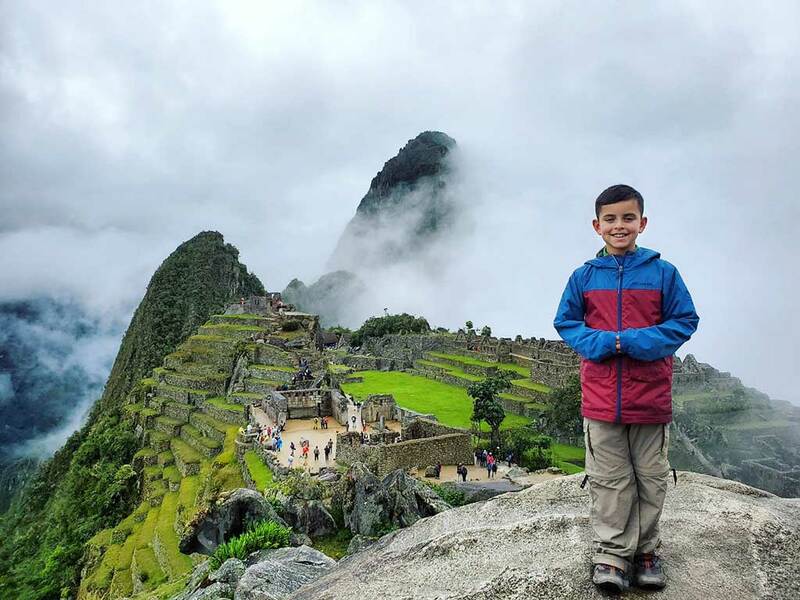 I had been to Machu Picchu before, but nothing compares to the joy of seeing it with your child who is so hungry for adventure. "Literally the best subscription I've ever had. Paid off in one trip." Every year my mom and I take an international trip together. This year we landed on Bali thanks to a Premium-only deal from Scott's Cheap Flights. 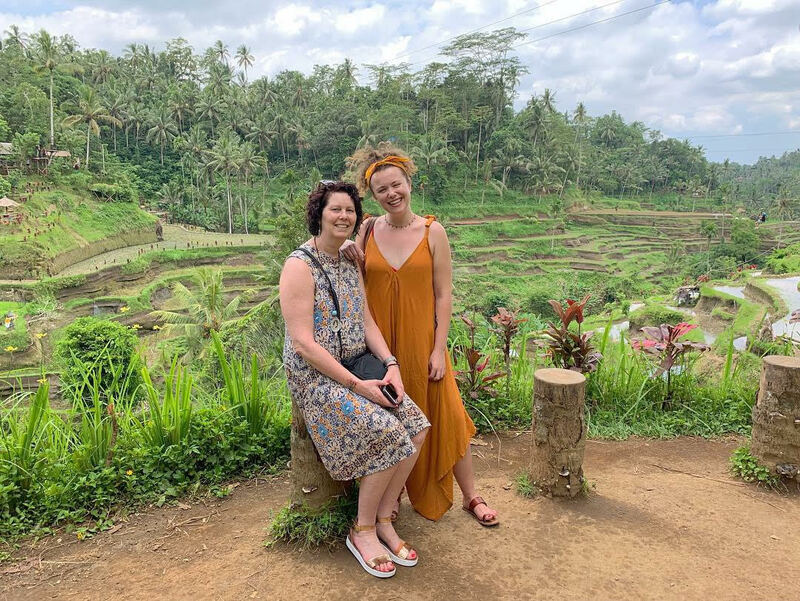 Bali was one of the most beautiful, relaxing trips we've ever taken! "We'd always talked about Spain but flights were too expensive." Thanks to one of your Europe sale notifications, our flights were only around $680 for two! We went to Andorra, took a wine tour in Rioja, and toured the Sagrada Familia! 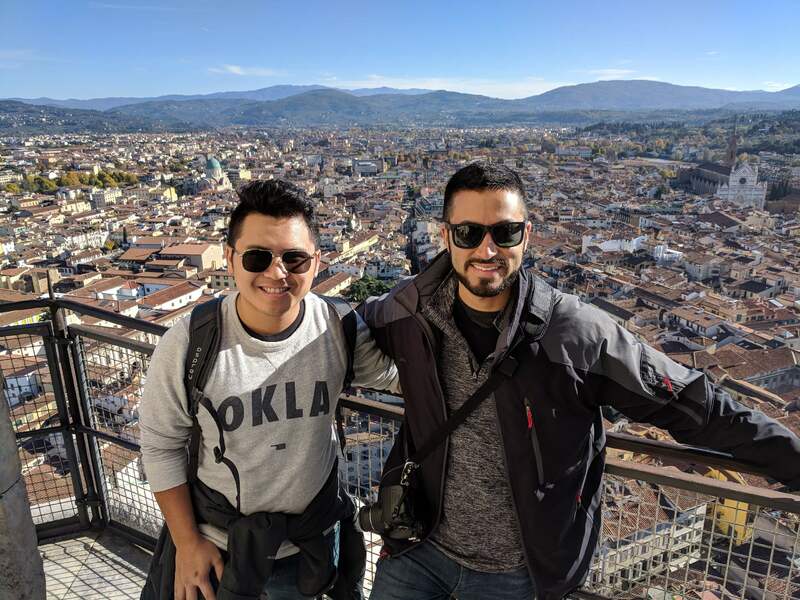 "I got the chance to fly to Rome with a friend thanks to SCF!" Pictures and videos just don’t compare to walking around Venice or standing in the Colosseum. Getting the chance to soak in that history was a dream come true. We spent a few days in Rome, then took a bus to Venice, then Florence, then back to Rome. "Of course we used SCF for the tickets!" We spent the night at the top of a volcano, went scuba diving with Manta rays, ate amazing food including an evening at Room 4 Dessert with Will Goldfarb, and spent a day in Taipei thanks to a great 22-hour layover. You name it, we did it. "Scott helped check 2 countries off my list!" 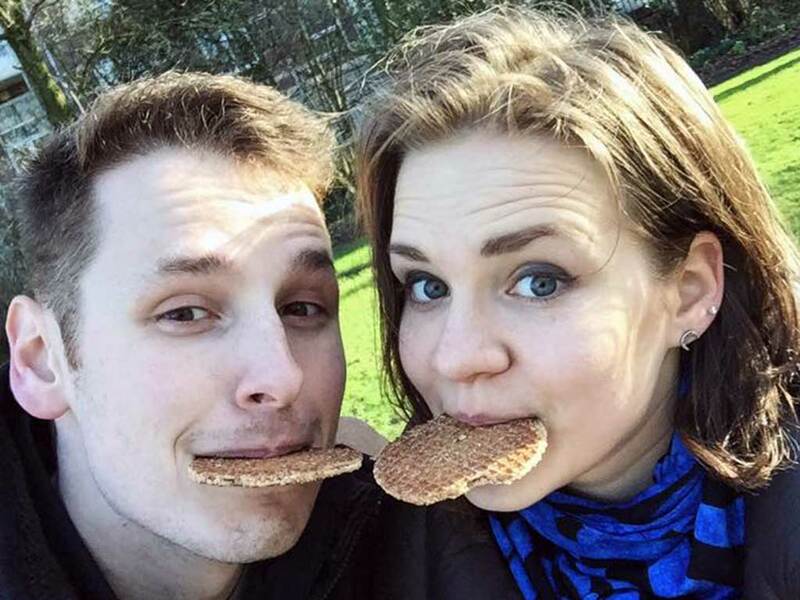 My husband and I went to Paris, Brussels, and Amsterdam in March 2017. The trip was wonderful! We went to the Louvre for free, ate some mean waffles in Belgium and got to see most of Van Gogh's original paintings in Amsterdam. Thanks Scott and team. Wouldn't have been possible without you. 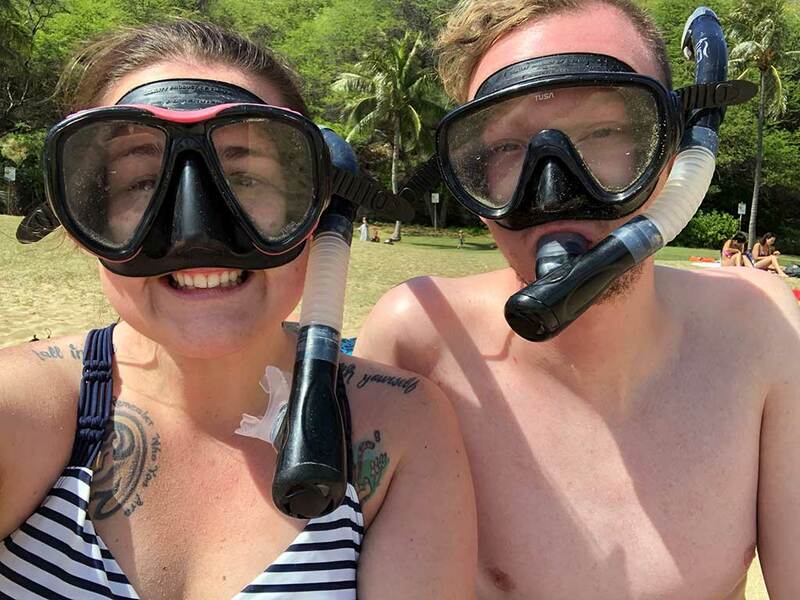 "By the time our trip came we were over winter and ready for sunshine"
Last summer my boyfriend and I had almost snagged cheap flights to Hawaii but we waited too long to pull the trigger and they jumped back up to normal price. We promised ourselves then that we wouldn’t hesitate the next time we saw low flights to Hawaii. That time came in September and we were able to get January tickets from Newark to Hawaii for $375! "I am Scott’s Cheap Flights' biggest fan!" I woke up to an email detailing a sale from Atlanta to Hawaii (which feels like it never happens!) and we booked within an hour. It was totally impulsive but the best decision we’ve made in a long time! We each paid $377 roundtrip when all was said and done. "I had an outstanding and well deserved holiday in Turkey!" 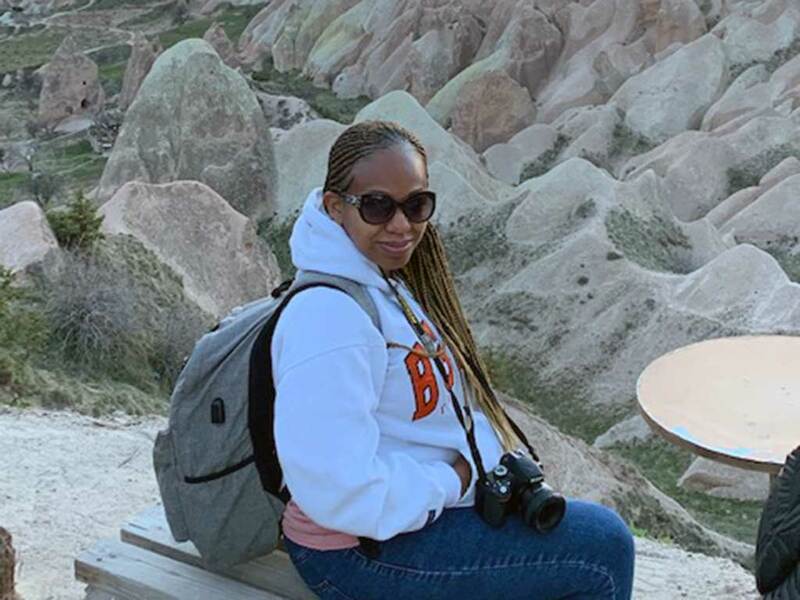 Since flights were so cheap, I was also able to take side trips to Cappadocia and Dubrovnik, Croatia for way under the normal cost to just fly to Istanbul from the US! Win! 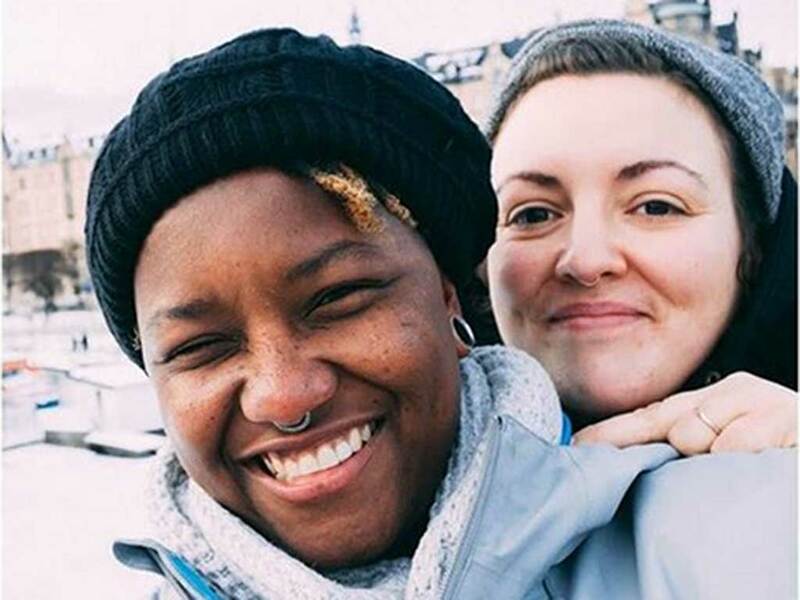 "My boyfriend asked to be my travel partner for life!" 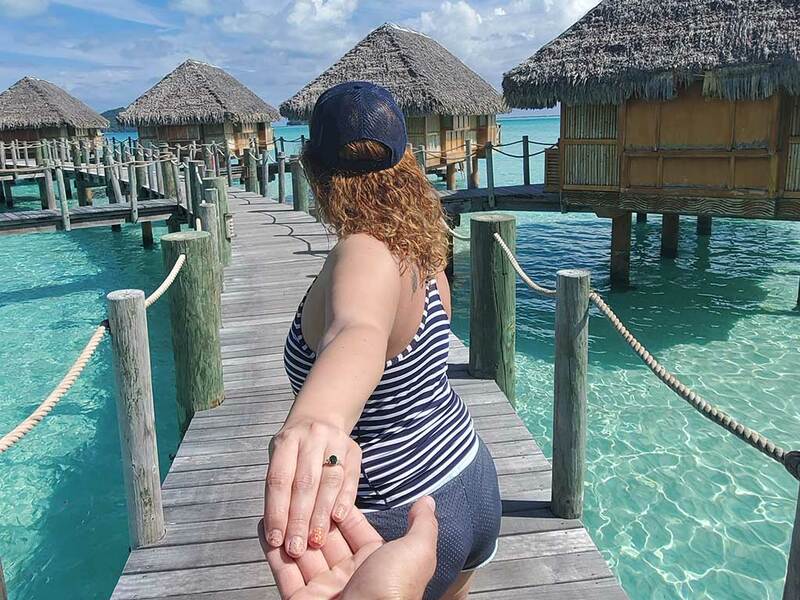 We both had Bora Bora on our bucket list and said if tickets ever went below $700 than we would book it, as they typically run $1800 for a ticket. 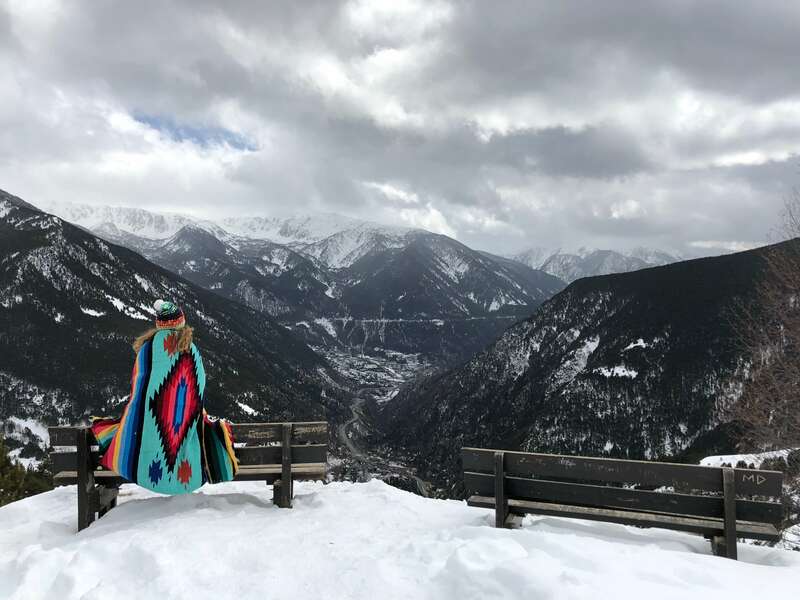 It's been breathtaking, nothing short of a postcard worthy picture every where you look. Thanks Scott's Cheap Flights for not only bringing us our dream vacation, but also giving me an amazing proposal. 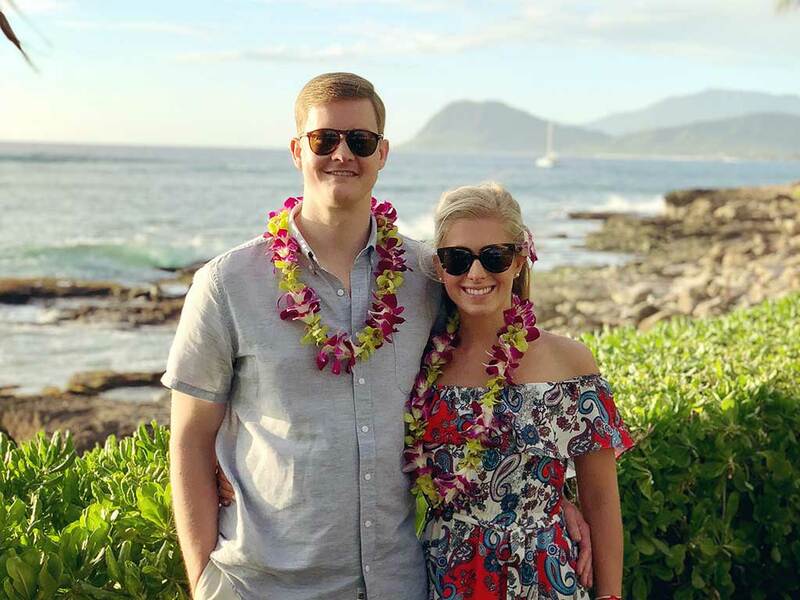 "I surprised my wife with tickets for our 3-year anniversary!" I can't recommend Sweden highly enough, even during the Winter. It was a fantastic opportunity to slow down and just be in the moment with the one I love!